A major advance in the protection of metal fences. Integrated into the concrete screed of the flooring, it perceives the lightest step. 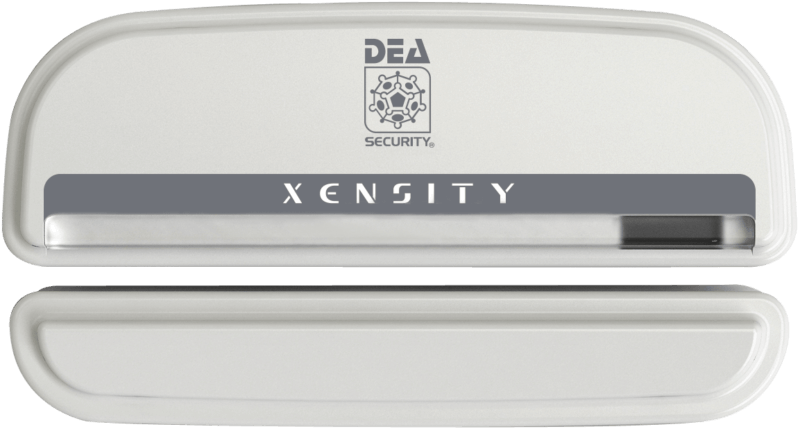 The evolution of indoor security. A concentrate of innovations for the protection of banks, offices and homes. 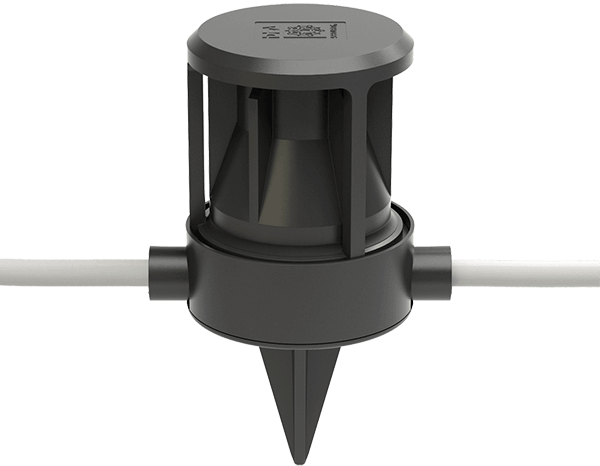 It deploys maintenance-free geoseismic sensors. For 15 years it has been protecting thousands of kilometers of fence in a very reliable way. 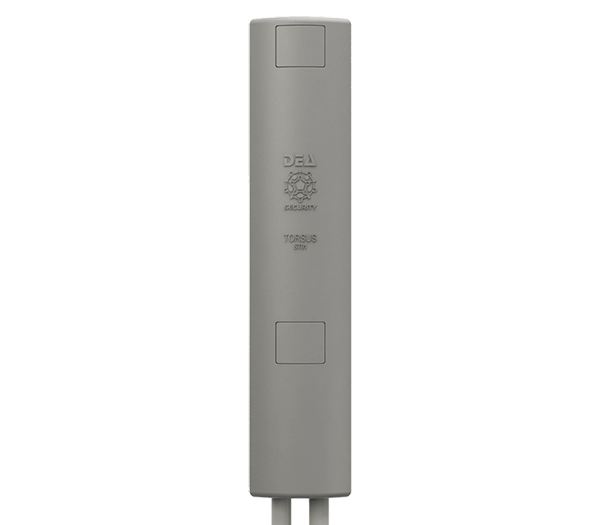 It deploys exclusive torsion sensors which are installed to the base of each post. Specific for rigid metal fences. 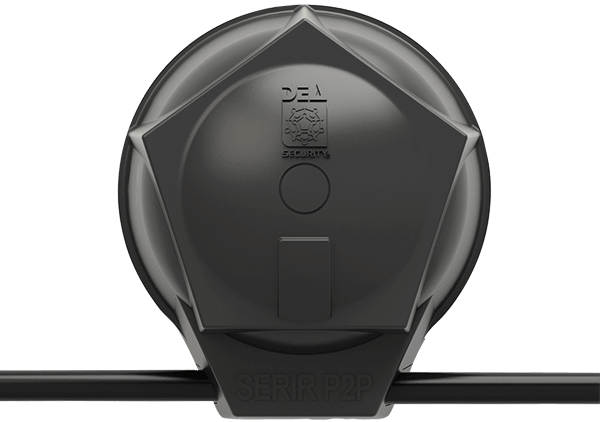 indoor perimeter detection systems: they protect doors, windows, walls, ceilings, security grilles and metal bars, raised floors. 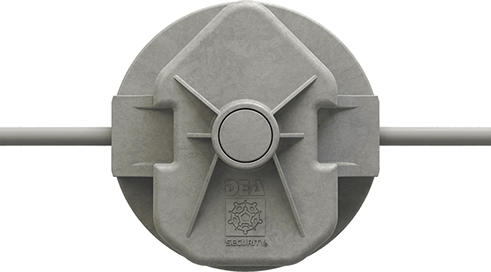 DEA’s intrusion detection systems are employed in protecting perimeters of any size and type, such as military and gouvernment sites, seaports and airports, petrochemical and industrial compounds, water and electricity utilities, nuclear facilities, PV parks and high-profile VIPs. Our product range also includes DEA NET communication network (which can be interfaced with IP networks) and DEA MAP supervision software. SISMA CA PF for the protection of raised floors. Communication system for the centralization of the alarm signals. Software for the control and supervision of manned sites. 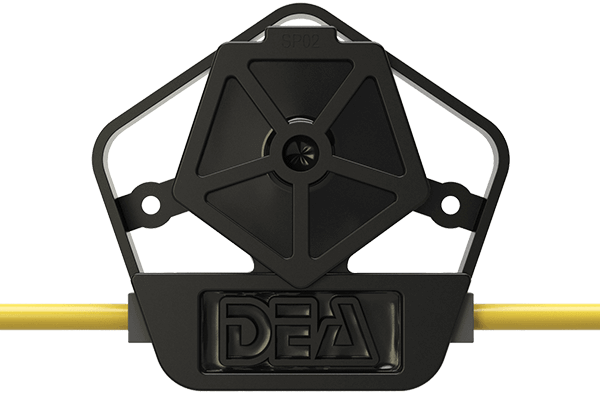 DEA Security is an Italian company which designs, develops and produces state-of-the-art perimeter intrusion detection systems. We have full in-house competence and expertise: from concept to hardware and software design, from construction and testing of prototypes to final products. This allows us to master all the technologies employed in our products and to control the manufacturing process in each single phase to assure very high product quality. Now based in La Spezia (North of Italy, near Genoa), DEA Security has grouped its activities in a modern building which is also equipped with a fully functioning demo plant for hands-on learning. From pre-sale to post-sale, we provide our customers, mainly installers and systems integrators, with extensive professional services: from consulence and on-site survey to supervision during the installation of the systems. We check the feasibility of the project and, together with the customer, we define the best solution according to the requirements. We draw up offers of the PIDS according to the site features and the customer’s needs. We provide certificated training on how to install and configure DEA’s systems. Our field-engineers supervise the laying and the start-up of the system. The cabinets preassembled with the relevant electronics are factory tested according to their standard configuration. Our field engineers support the installer during the installation or the maintenance of the system. Our engineers support the installer during the configuration of DEA MAP supervision software. Depending on the site requirements, we can also customize our operating software. Below is a list of our foreign distributors. Feel free to contact us for more information. Aquila Security Maciej Prelich sp. k.
Please be informed that our company will be closed for summer holidays from Monday 13th August to Friday 17th August. We will reopen on Monday 20th August at regular time. Il nostro partner commerciale Net Global System International ha presentato con successo i nostri sistemi presso il recente Securex West Africa 2018. Nella foto sotto si possono vedere le strutture demo dei sistemi SERIR 50 e SISMA CA.